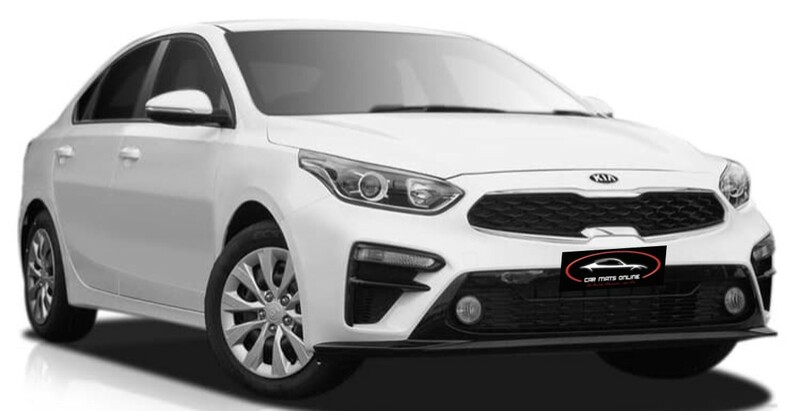 These car floor mats have been made to fit perfectly into your KIA Cerato BD Sedan and Hatchback (2019-On) . They have been made of highest quality, tough and durable OEM 500gsm tufted Polypropylene carpet. Featuring logos on both Passenger and Driver side mats. They are available in black only. Although these are an aftermarket car floor mat, our product still comes with all the features of fitted eyelets and fixings to ensure your mats are kept firmly in place. Exactly what I wanted. Perfect fit. Don’t buy from your car dealer, these mats are exactly the same at the car dealer and is half the price. Fantastic quality, much cheaper than the original products, and side by side, seriously just as good. They're black, they're car mats, and they work. Don't be conned into spending $140+ for "Original" ones, when these are just as good.